U For Change | UforChange celebrates GivingTuesday, a National Giving Day starting November 29! 29 Nov UforChange celebrates GivingTuesday, a National Giving Day starting November 29! GivingTuesday is a new Canadian movement for giving and volunteering, taking place each year after Cyber Monday. The opening day of the giving season. UforChange is excited to reach out to our community and extended networks to 1) become a mentor and/or 2) donate $25, $50, $100 today and get an instant tax receipt. 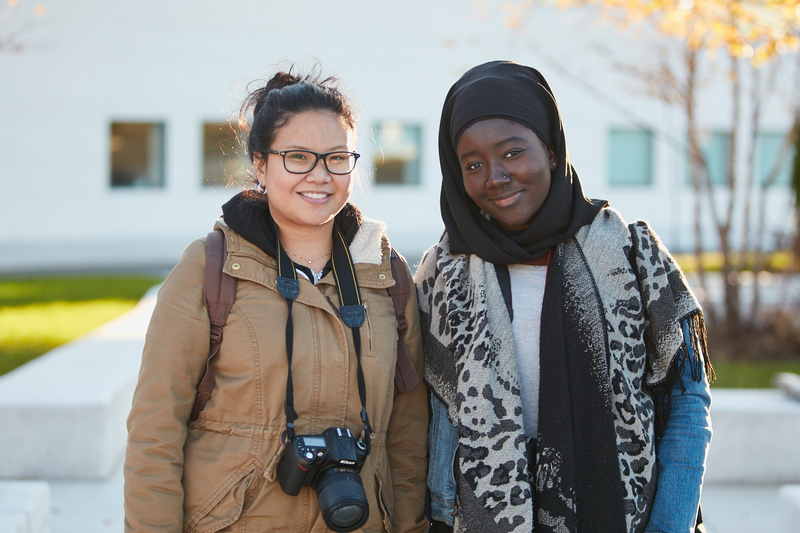 As an award-winning non-profit, UforChange needs your financial support, however, we thought let’s take this opportunity to raise new friend and mentors for our amazing young people. 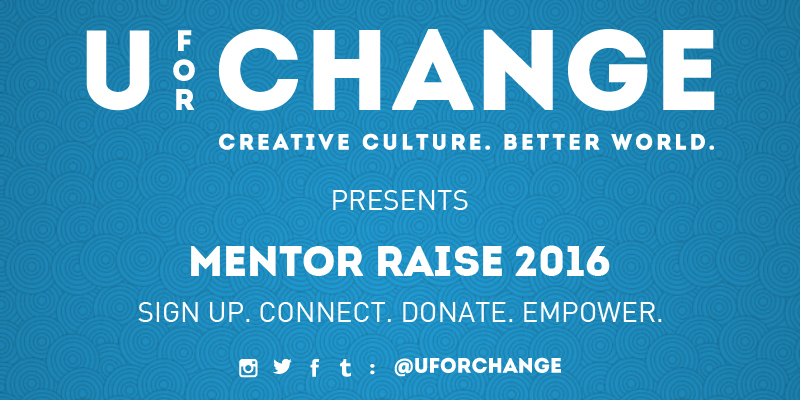 Starting today and right up until December 31st, UforChange is pleased to launch our Mentor Raise 2016. We are currently empowering 50 youth from September 2016 to June 2017 via our Core Arts program with an additional 300+ young people every year via our high impact Workshops in the Six. A key part of our work is to connect young people to the industry, teach them new skills, and of course, connect them to amazing mentors. Mentor Brunch: This is a new initiative where we will bring together young talented creatives alongside emerging and established industry professionals for lively creative industry brunch in March of 2017. Coffee Break: This is for people who are really really busy but have 60-90 minutes where they can meet with one of our amazing young people and learn more about their aspirations. Then with the support of the UforChange staff, we will follow up together to connect our young people with new opportunities and connections. Host a workshop: Pitch us an idea that you feel our next generation needs to learn about. Our team will support you along the way even if it’s your first workshop or 100th. For example, we could host workshops on business development, personal and career goals, fun stuff like baking, DIY, music production, healthy eating, building wealth, traveling on a budget, etc. We are open to endless possibilities. Please sign up to become a UforChange mentor. A staff person will reach out to speak with you about an upcoming information session in January of 2017, orientation and training and required documentation. The ‘getting to know you’ process will take no more than 15-30 minutes. If you nominate someone we will not contact them without first connecting with you. Promise. Please kindly take a moment to fill out this form with your information and interests and/or nominate a friend or colleague. If you would like to make a donation to UforChange, follow this link. Thank you for giving your time and here’s to an amazing December and our best wishes for 2017. Chalo, Julia and the whole UforChange family.